United’s frequent flyer program, MileagePlus, allows you to use one stopover and two open jaws for free on a round-trip award ticket. By taking advantage of this generous booking policy, you can see more places without paying more miles. 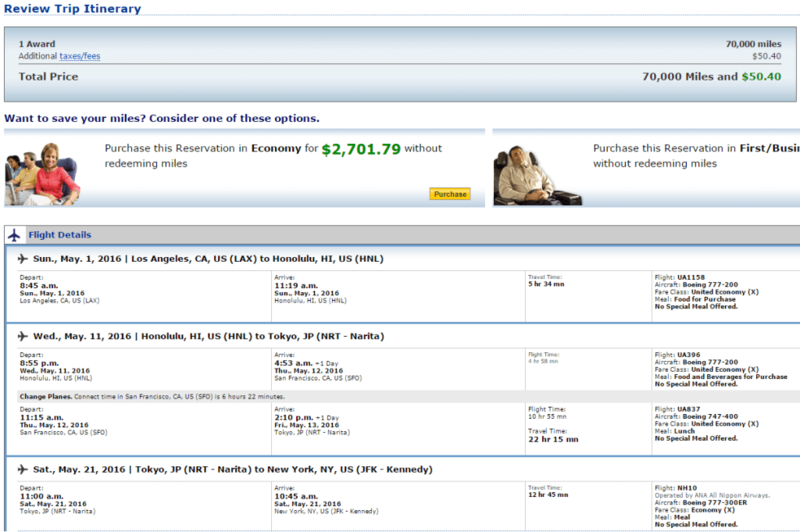 For example, you could spend a few days in Hawaii on your way to Japan for the same cost as flying directly to Tokyo. A stopover is when you stop en route to your destination for more than 24 hours on an international flight, or four hours on a domestic flight. An open jaw allows you to fly to one destination and return from another. If you want to extend your vacation even longer, you can add an open jaw to your itinerary and fly back to a different city in the U.S. 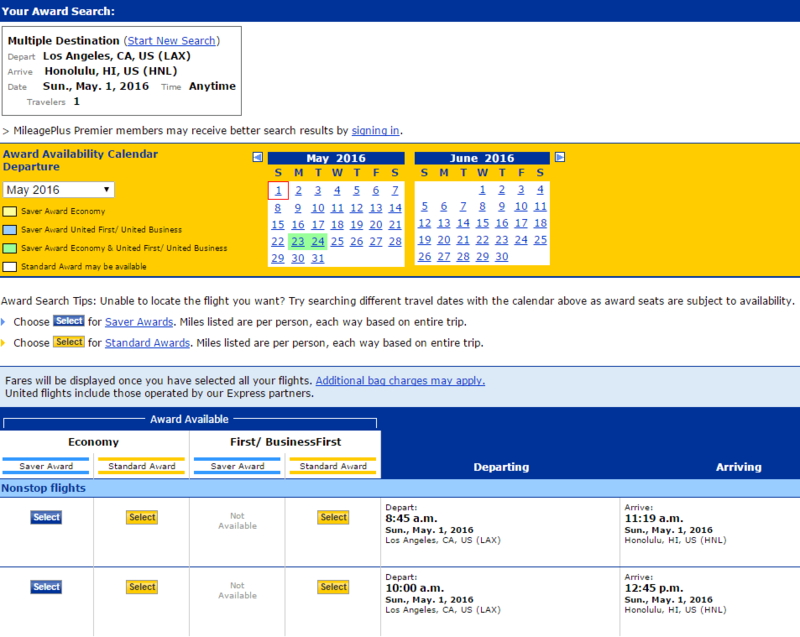 If you depart from Los Angeles, for example, you can fly back to San Diego and spend a few days there. Remember, though, that you’re responsible for the open jaw, so you’d have to arrange for transportation from San Diego to Los Angeles. In the end, you could visit four places instead of one on a single round-trip award ticket. Japan is not the only place you can combine with a stopover in Hawaii. 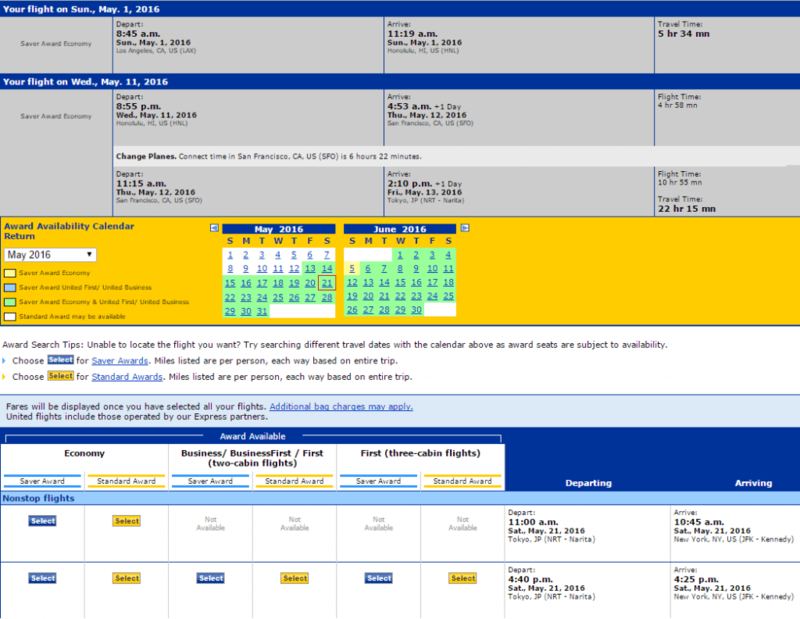 You could also go to Guam, South Korea or any other destination served by United or its partners out of Honolulu. Since you’re relying on award tickets to be available on your flights, being flexible with your travel dates can be important. If you are, it will be much easier to get the most out of your miles. 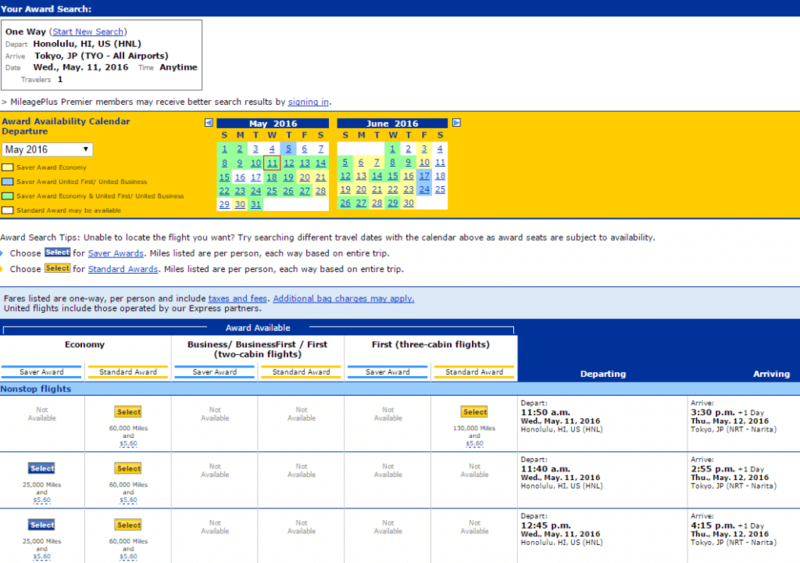 Go to United’s website and click “search multiple destinations,” which will take you to the multicity search page. Enter your flight information. This itinerary is only 70,000 miles and $50.40 in taxes and fees. 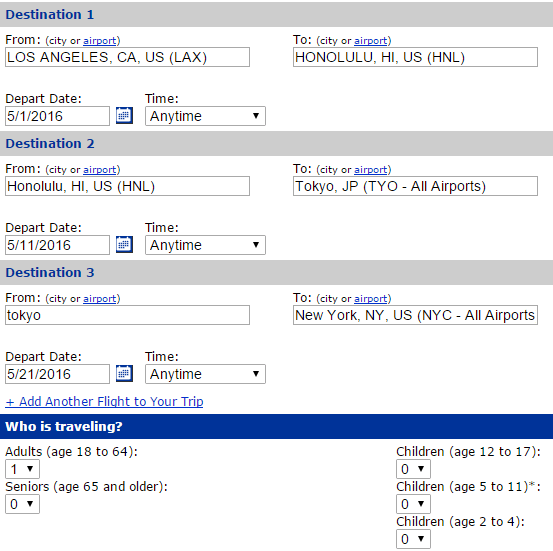 There are many destinations out of Honolulu that you could choose instead of Tokyo that cost the same miles. You could, for example, go to Guam for 70,000 miles and $16.20 in taxes and fees, or exotic Micronesia for the same miles and $28.70.